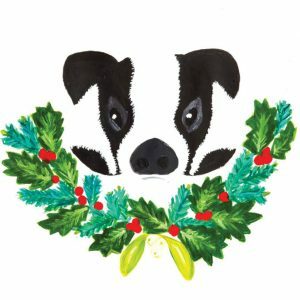 Our 2017 card design – badger face with holly wreath, is still available to buy. The image shows a badger face with a green holly wreath with red holly berries underneath it. The cards cost £1 each plus postage and packing. 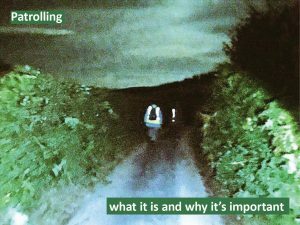 Contact somersetagainstthebadgercull@gmail.com if you’d like to buy any. A price will be worked out for you before you go ahead with an order. 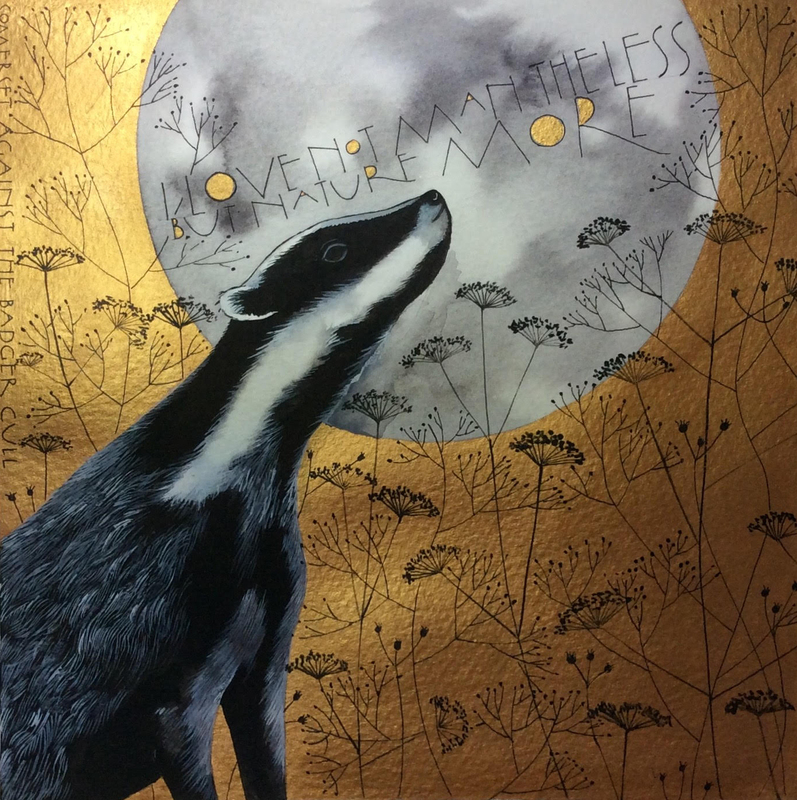 All profits from the sale of this card go to Somerset Against The Badger Cull to use for the protection of local badgers. How will the item/s be sent? – The card or cards will be sent in a board backed or air-filled envelope to ensure that they reach you in perfect condition!